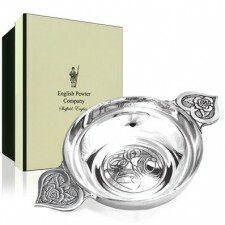 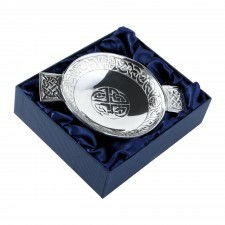 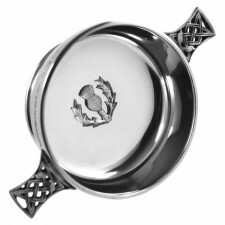 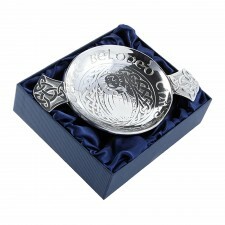 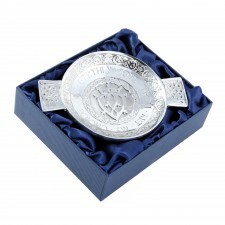 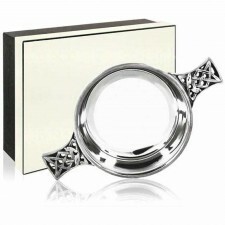 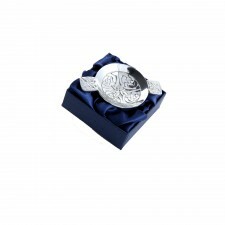 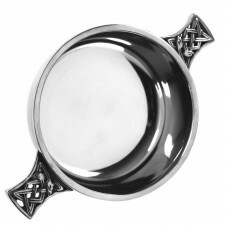 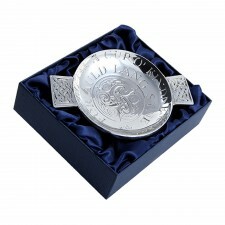 Explore a huge range of Scottish quaich drinking bowls for special occasions, an ideal Scottish Wedding Gift. 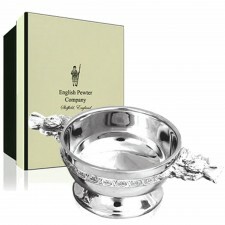 Low prices and Fast UK mainland and Overseas delivery. 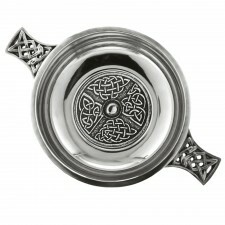 Made from pewter, wood or Oxhorn. 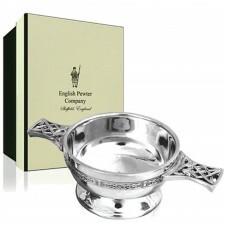 These Scottish two-handled drinking cups are known as a quaich [pronounced 'quake']. 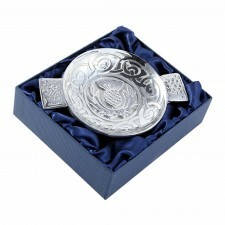 Choose from our range, they make an ideal gift and are all at great prices. 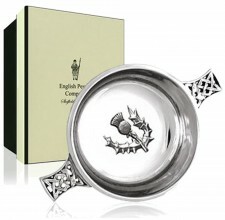 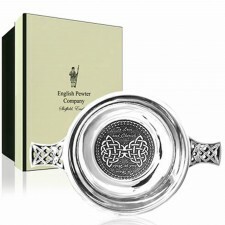 So if you're looking for something a little bit different but with a 'wee' bit of Scottish heritage, these Celtic pewter quaichs are a perfect gift. 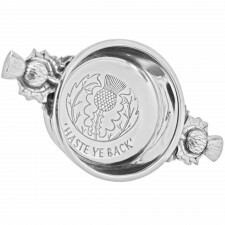 Or why not take a look at the full range of gifts on offer and visit our Scottish Gifts page, where (almost) everything has a little piece of Scottish influence!